Parallel parking? No problem. 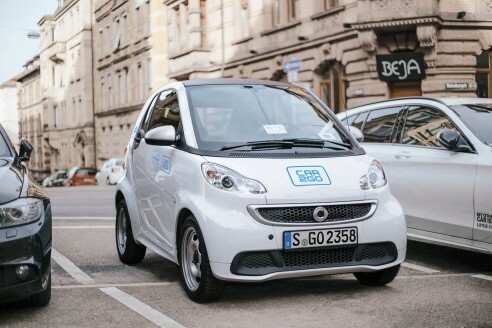 The smart fortwo has a crazy-small turning radius and at just 8.8 ft in length, the fortwo is the easiest car to street park in any city. It’s bigger on the inside - the trunk can fit 3 carry-on suitcases, a Costco shopping trip’s worth of goodies, and IKEA hauls. Wondering if you can fit? We have loyal members who are 6’7”! Depending on the model and the market, features include rear window wipers for rainy days, seat warmers, and Bluetooth access for your playlists. 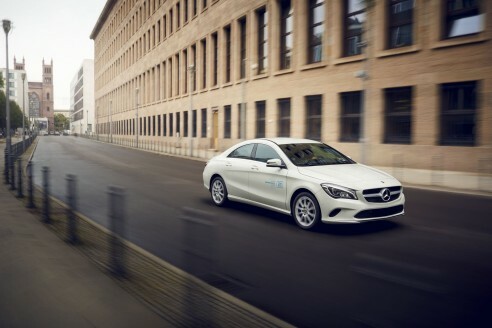 All car2go GLAs are equipped with Mercedes-Benz’s award-winning 4MATIC all-wheel drive system for maximum traction in rainy or wintery driving conditions. Rainy day? No problem. 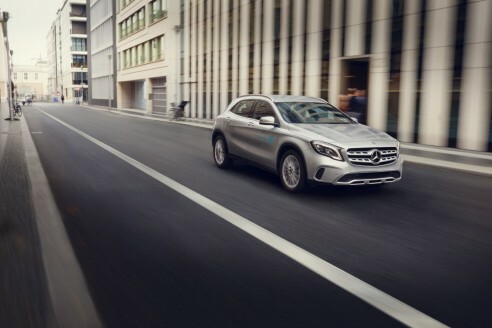 Grip the road with 4MATIC all-wheel drive for maximum traction.